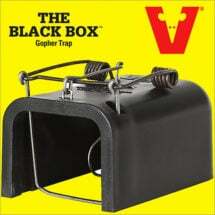 Keeps burrowing pests away! Repellex Mole & Gopher Control works to repel ground burrowing mammals and helps reduce future damage caused by their activities. 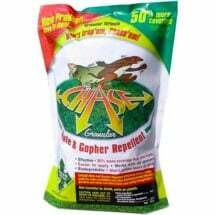 Formulated to be absorbed quickly into the soil and begins to repel pests immediately. 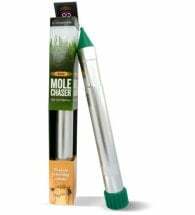 Keeps burrowing pests (moles, voles, gophers, groundhogs, ground squirrels) out of lawns and gardens. Easy to apply by hand or broadcast spreader. 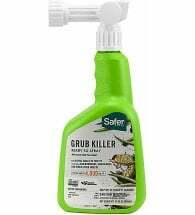 Apply one pound per 1,000 square feet of lawn, turf, or soil. Lightly water area for 30 minutes to work treatment into soil. If damage persists, reapply after 14 days and then every 4-6 weeks as needed. Granular is made from 100% post consumer recycled cellulose which works faster and better. Covers 7,000 sq. ft. 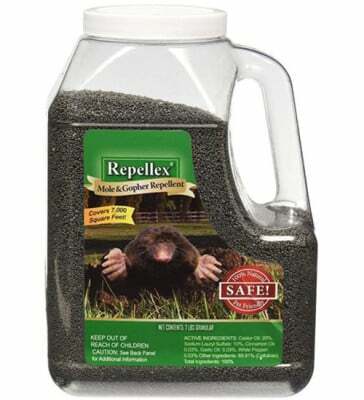 Attach container to standard garden hose and spray directly on lawn, turf or soil until thoroughly wet. Lightly water area for 30 minutes to work treatment into soil. If damage persists, reapply after 7 days and then every 4-6 weeks as needed. Covers 8,000 sq. ft.